Seoul - South Korea's Samsung Group on Wednesday said it would invest $22 billion over the next three years in cutting-edge technology including artificial intelligence, self-driving cars and biopharmaceuticals, as it searches for ways to drive future growth. The $22 billion is part of a total of 180 trillion won ($161 billion) that the group plans to invest over the next three years across its businesses, with more than 70% of the money to be spent in South Korea. 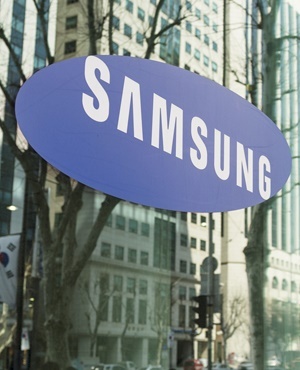 Investors greeted Wednesday's news with cautious optimism, with Samsung Electronics' shares rising 0.21 percent to close at 46 800 won.